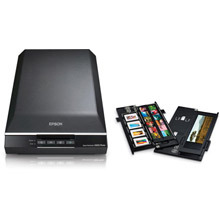 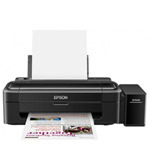 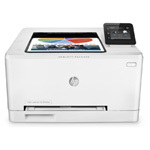 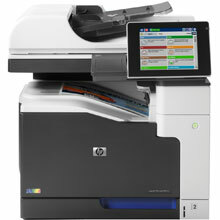 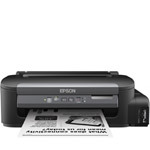 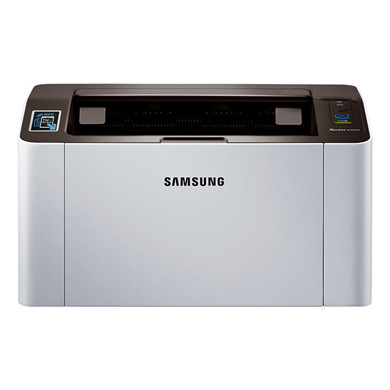 Engineered for business - It has a compact footprint and the ability to print at up to A3 size in colour. 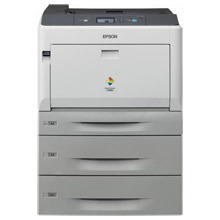 Its print speed of up to 30ppm in A4 mono and colour helps boost productivity and a paper capacity of up to 2055 sheets saves on time refilling it. 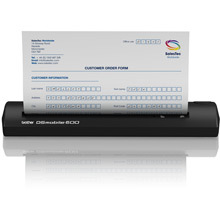 And the Gigabit Ethernet and PDL support with IPSec, IPv6 and SSL makes integration into complex IT environments hassle-free. 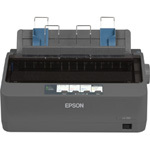 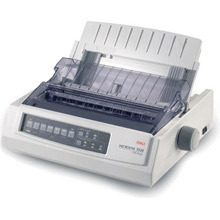 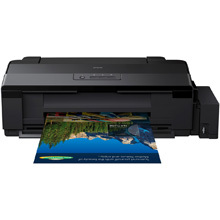 It also offers automatic double-sided printing and two additional paper trays as standard.